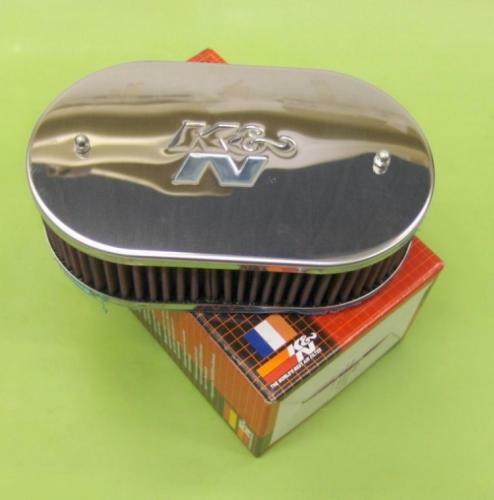 K & N filters offer an increase in performance. Supplied pre-oiled and ready to fit. They carry a million mile warranty. 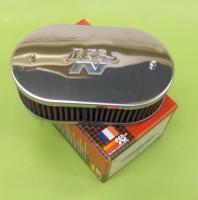 Polished stainless steel air filter box complete with K & N performance air filter. Suitable for all Capris fitted with twin choke Weber Carb.